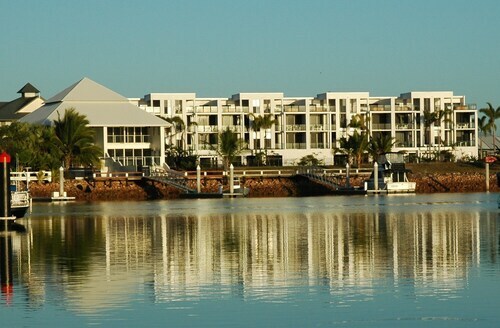 Cardwell is a superb location to check out, with a good little list of hotels. There are 3 located less than 5 kilometres from the centre of the city. Wotif suggests looking at the Kookaburra Holiday Park Cardwell and Cardwell Beachcomber Motel and Tourist Park if you want to stay near the main streets. Don't despair if you're still searching for somewhere to stay in Cardwell. 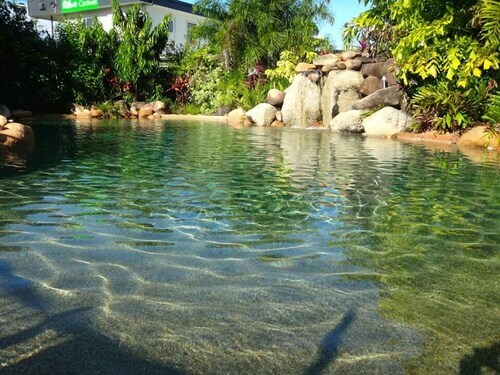 Try the Cardwell at the Beach, 2 kilometres away from the city's heart. Why don't you spread your wings and visit the other great things to do and see around Tropical North Queensland? Check out the art galleries in Tropical North Queensland, or head off and admire the area's lovely beaches, rainforest, streams and tablelands. Common things to do in this part of Australia include rock climbing and mountain climbing. If you want to check out some nearby localities, consider Ingham and Mission Beach. Journey 45 kilometres to the south from Cardwell and you'll find Ingham. That said, Mission Beach is 45 kilometres to the north. Ingham hotels are the Lees Hotel and Tropixx Motel & Restaurant. The Castaways Resort & Spa Mission Beach and Mission Beach Shores are some of the choices in Mission Beach. Townsville Airport is the most practical airport, and is located 140 kilometres away from central Cardwell. Conveniently located hotels are the Seagulls Resort and the Comfort Inn Robert Towns. 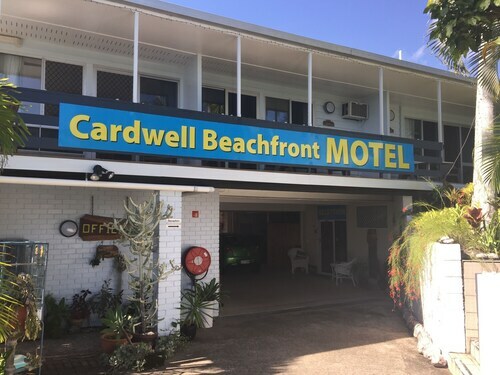 How Much is a Hotel Room in Cardwell? Hotels in Cardwell start at AU$82 per night. Prices and availability subject to change. Additional terms may apply. The view from our room was worth the price. Steve and janet are the perfect hosts.